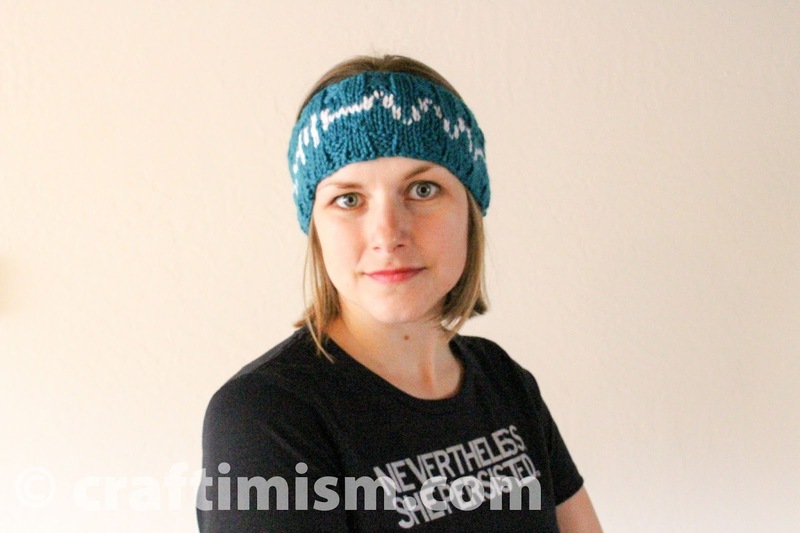 Last week I posted a photo of myself wearing the Resistor Knit Hat that I designed in the March for Science's Facebook group. 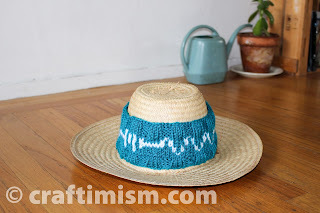 (Click here to see the hat pattern as well as a little bit about resistors, my science, and why I will march in the March for Science on April 22.) Anyway, that post took off and has 13,258 "likes", "loves", and "wows" and 600 comments in the week since posting, most pouring in that very afternoon. This was my first experience going viral and I was thrilled to see the responses from everyone and I was sitting in my local coffee shop with a huge grin on my face watching them come in and trying to respond to the comments. I could hardly sleep that night I was so excited! So if you liked or commented on that photo, Thank You! You really made my day! The activation energy I gained from all of the comments was amazing! I spent pretty much all of my free time this past week knitting and designing new variations of the hat. 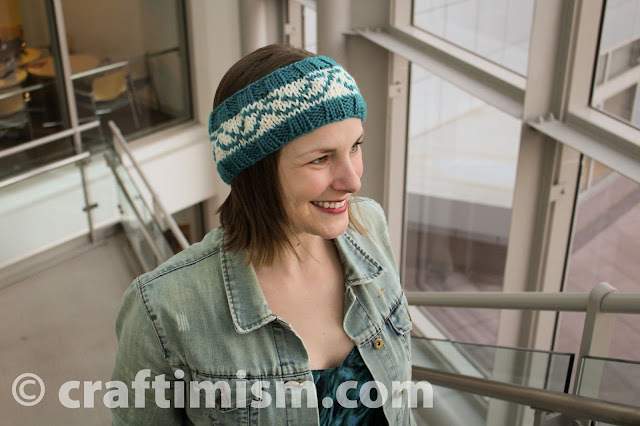 I had several requests for a Resistor Headband pattern and for a DNA double helix pattern. 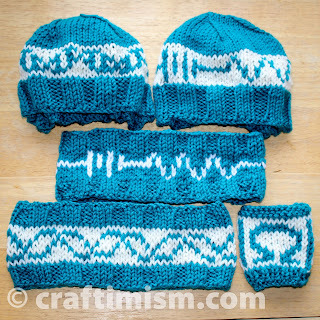 While there is already a great set of DNA patterned hats here, I decided to make my own version. 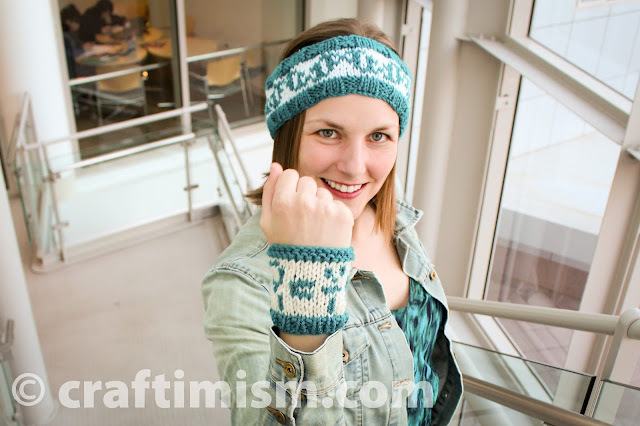 I made the pattern to accommodate my larger gauge and it has an option with base pairs and without. The option with just the double helix backbone is pictured above while the option with base pairs is pictured in the "family photo." 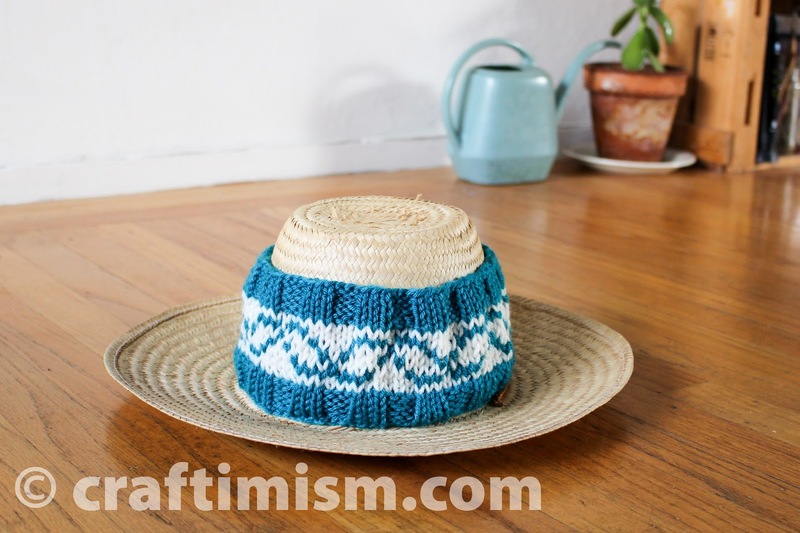 Please contact me at my Etsy shop (https://www.etsy.com/shop/Craftimism) if you are interested in purchasing any of these hats. I am taking orders in the order I receive requests and hopefully will be able to accommodate everyone. 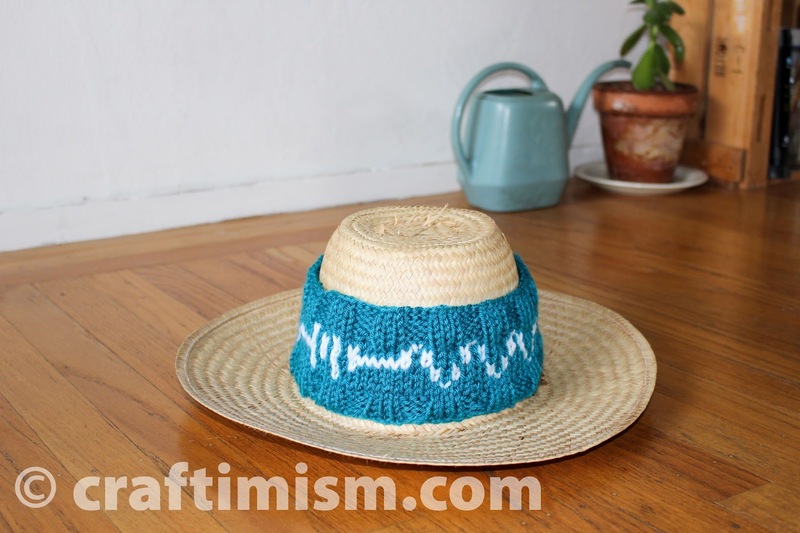 A portion of the sale of these Resistor/DNA hats and accessories will be donated to the March for Science.